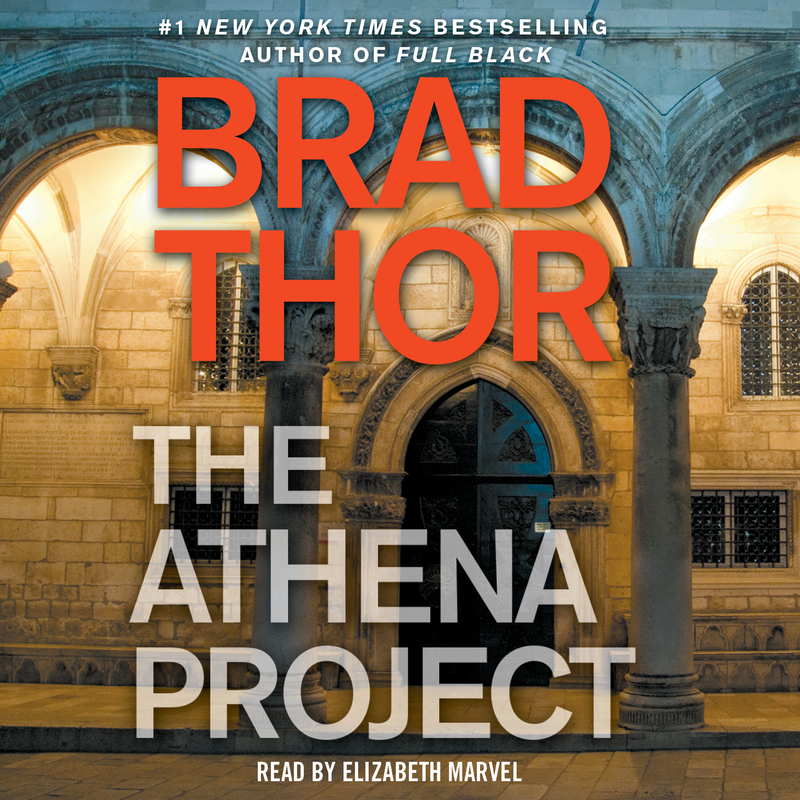 From #1 New York Times bestselling author Brad Thor comes a brand new series starring a female covert op. Tucked away in a remote corner of North Carolina’s Fort Bragg, behind rows of razor wire and heavily armed guards, lies the headquarters of the nation’s most elite counterterrorism unit—the United States Army’s 1st Special Forces Operational Detachment Delta. Here, a brilliant new approach to combating terrorism has just been born. Its codename: The Athena Project. 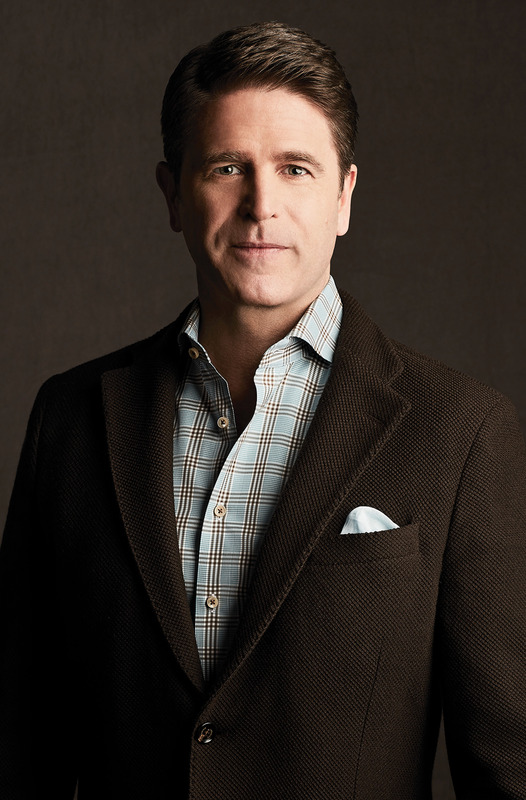 Based upon a true life, above-the-top-secret American military unit, #1 New York Times bestselling author Brad Thor has created a brand new series of thrillers focusing on the previously unknown female operatives of Delta Force. Dubbed The Athena Project, the novels will follow these elite female warriors from their recruitment as top-level athletes, through their training, to their deployment on some of the most exciting and dangerous international assignments the fiction world has ever been seen. In what is being called a female Rainbow Six, Thor’s listeners, both male and female alike, will be electrified as he employs his vast knowledge of covert operations and military intrigue to bring to life his most heart-pounding, globe-trotting thrillers yet.